Eight time Western State Conference (South) coach of the year Nabil Mardini is one of the most respected coaches in the volleyball community. Recently Mardini has started Pierce College’s first women’s sand volleyball team. The team is currently considered a sport club on campus, but Mardini’s goal is for the club to become a sanctioned sport at Pierce by spring 2016, with his players competing on both teams. 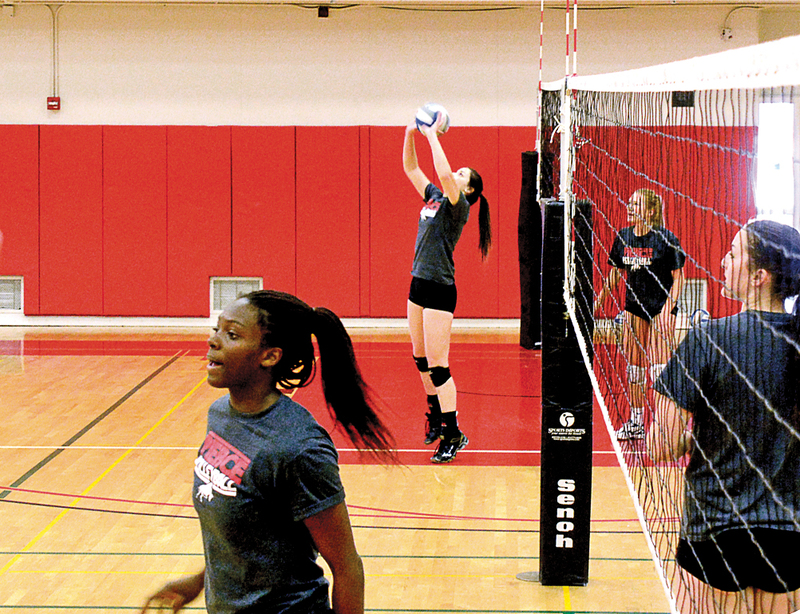 “Since the women’s sand volleyball team is a separate sport than the indoor volleyball team, my players can play both sports at the same time,” Mardini said. Athletic director Bob Lofrano thinks it’s huge that Pierce might get a new women’s team. Athletic trainer Lenny Ramirez is taking into consideration the process of making sand volleyball a sanctioned sport and what it would mean for the athletic department’s budget. The team consists of the same girls that make the women’s volleyball team. As one of the most respected coaches in the volleyball community Mardini hopes to have his sand volleyball team reach the top just as his indoor team did under his coaching. “The season is going okay, we’re doing okay, we are getting better every week and that’s what counts,” Mardini said. The difference in surfaces is what distinguishes regular volleyball from sand volleyball. So much that it doesn’t require as much coaching. The next game for the team is against Santa Barbara City College on Friday, March 27 at 10 a.m.